Fred. 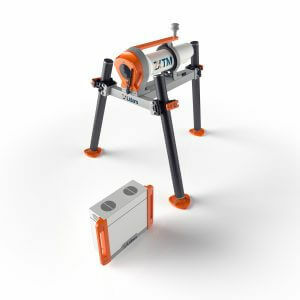 Olsen Renewables, a leading global developer, owner and operator of renewable energy assets has confirmed its most recent order of turbines features nacelle Lidar for both wind farm performance optimization and total wind farm control. 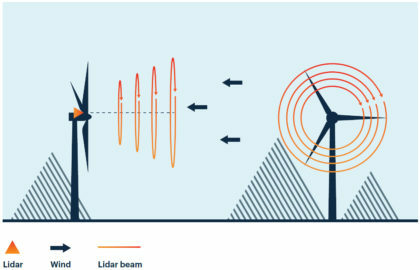 The Vestas V150-4.2 MW wind turbine for Högaliden Wind Farm utilizes a permanently integrated ZX TM wind Lidar to accurately and remotely assess wind conditions at multiple ranges ahead and – importantly – across the entire rotor diameter giving Fred. Olsen Renewables and Vestas a platform for best-in-class turbine performance assessments, turbine tuning and wind farm control.